Seattle comes alive in the fall with festivals and activities galore to celebrate the changing seasons. These autumn activities are great for kids and adults alike and the perfect way to say goodbye to summer and hello to fall. 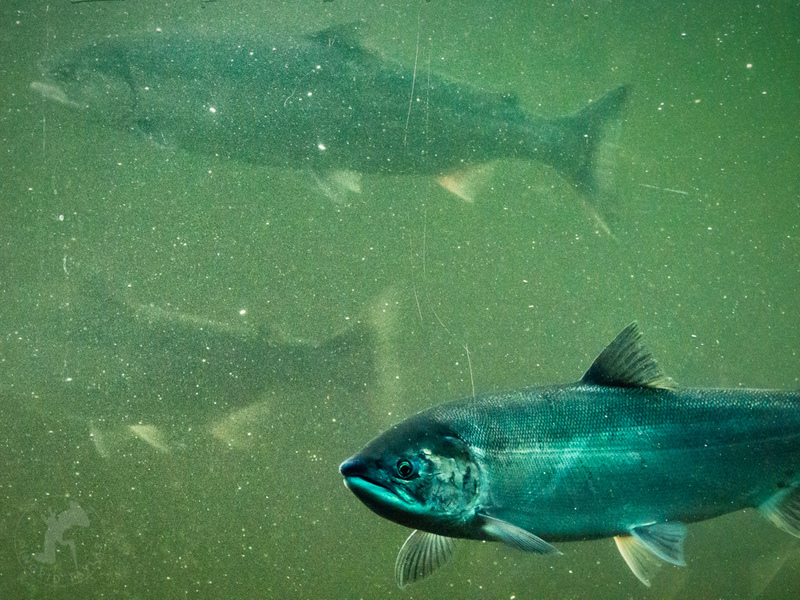 In a feat of will and instinct, salmon return to their birthplace to lay eggs at the end of their lives, fighting overwhelming currents and evading wildlife. Get in on the action at Ballard Locks, where huge underwater viewing windows let you peer in at the fish ladder that lets the enormous fish circumvent the locks. Chinook and Coho power by through September and into October, depending on the season, with daily naturalist talks going along with the free one-hour tour. For hayrides and farm animals along with fresh produce and activities, The Farm at Swan’s Trail is worth the drive out to Snohomish for a taste of fall. 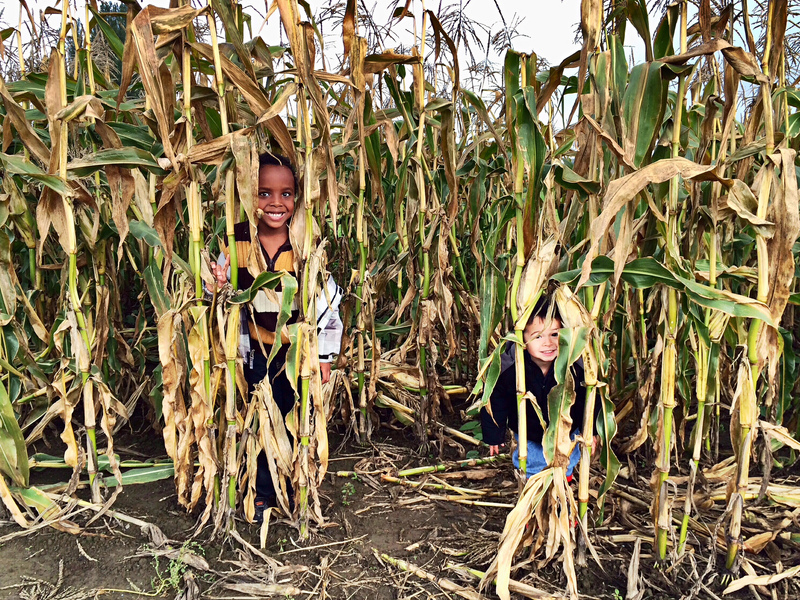 Bite from a juicy Honeycrisp straight from the tree and fill your bag for pie-baking or munching before wandering through the winding corn maze, getting lost among the 12 acres of towering stalks laid out in the shape of Washington. With 45 acres of pumpkins, you’re sure to find the perfect canvas for an elaborate jack-o-lantern. Scheduled this year for October 3, the annual Fishermen’s Fall Festival has been celebrating the seasonal return of the North Pacific Fishing Fleet for 27 years. Vie for excellence in the Oyster Slurping contest, where competitors clash to toss back 10 oysters on the half shell, all hands free. 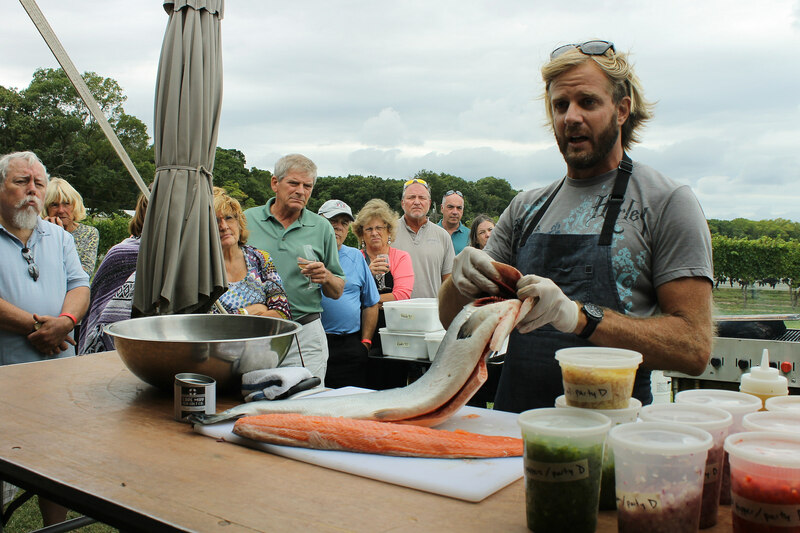 If you have no desire to slurp your way to glory, take in cooking demonstrations and performances, with activities for the whole family from bouncy castle to traditional Japanese drumming. This entry was posted in seattle and tagged apple picking, apples, autumn, ballard locks, cooking, fall, farm at swans trail, festivals, fishermans fall festival, fishing, hayrides, october, oysters, pumpkins, salmon, salmon spawning, seattle, september, tours. Bookmark the permalink.